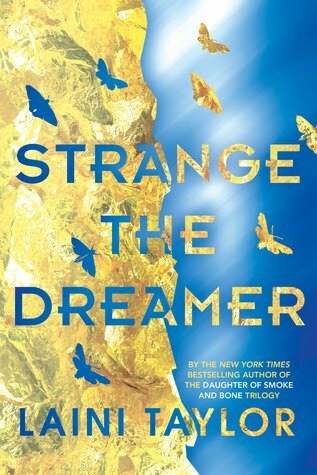 The dream chooses the dreamer, not the other way around— and Lazlo Strange, war orphan and junior librarian, has always feared that his dream chose poorly. Since he was five years old he's been obsessed with the mythic lost city of Weep, but it would take someone bolder than he to cross half the world in search of it. Then a stunning opportunity presents itself, in the person of a hero called the Godslayer and a band of legendary warriors, and he has to seize his chance to lose his dream forever. The answers await in Weep, but so do more mysteries—including the blue-skinned goddess who appears in Lazlo's dreams. How did he dream her before he knew she existed? and if all the gods are dead, why does she seem so real? I was drawn to this book because of the interesting title but I have been wanting to read a Laini Taylor book for years. I hear great things about her writing style. Anyone else? This week I tried to stay out of the bookstores. And off Amazon, Audible and Kobo. 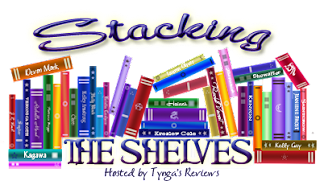 Well, at least the store portions of those sites and instead tried to tackle some of the books I already have on the go. 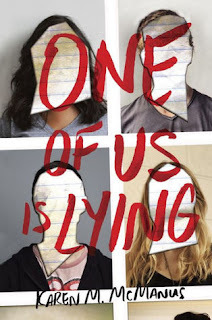 Do you ever find yourself reading a title, getting about 40% into the book and then thinking - I'm not enjoying this as much as I thought? 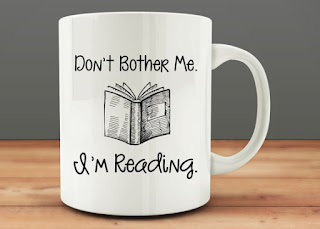 I have about 5 books on the go like this that I'm trying to finish up. I'm not sure if any/all of them will make it to the finish line though. 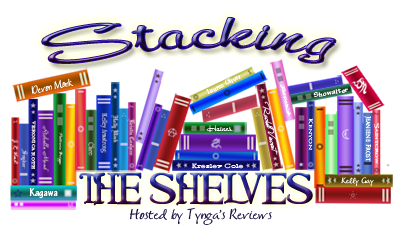 We shall see...what's new on your shelf this week? This week I won a book!! Griffin Teen sent me a copy of A Crown of Wishes, book #2 of the Star-Touched Queen series, a title that has been on my TBR list for ages. THANK YOU!! 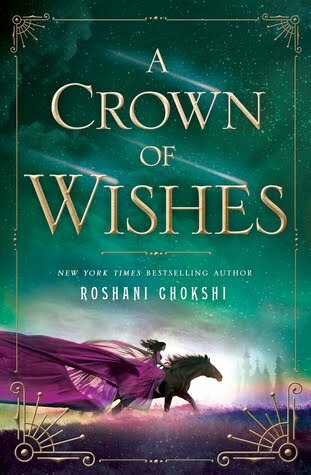 A Crown of Wishes does not come out until later this month so I guess I don't have much time to catch up, do I? And Simon, the outcast, is the creator of Bayview High s notorious gossip app. Only, Simon never makes it out of that classroom. Before the end of detention Simon's dead. And according to investigators, his death wasn t an accident. On Monday, he died. But on Tuesday, he d planned to post juicy reveals about all four of his high-profile classmates, which makes all four of them suspects in his murder. Or are they the perfect patsies for a killer who s still on the loose? 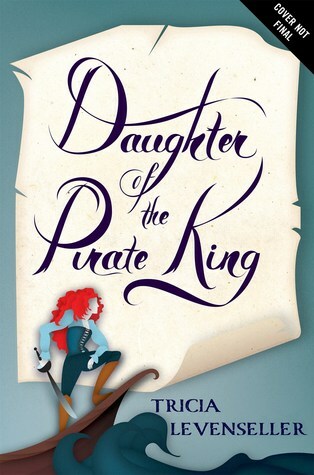 Now when is the last time you read a good pirate book? For me, it would have to have been a novella by Sarah J Maas involving a certain beloved assassin. 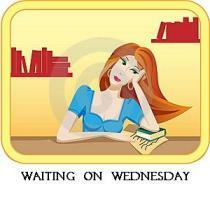 Perhaps a break from my regular (highly involved) kingdom series is in order?